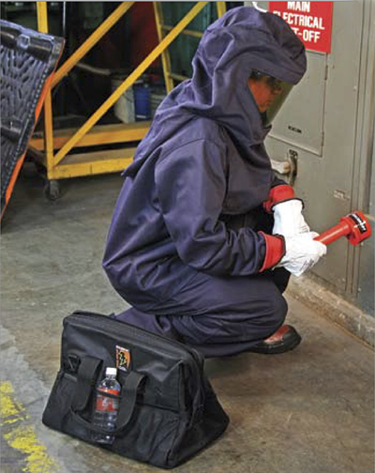 Since 2008, UTEC has performed numerous Arc Flash studies. Projects have ranged from small analyses for commercial installations to detailed analyses of complete water utility systems. A report was prepared for most of the projects and in several cases UTEC presented the report details and provided Arc Flash and Safety training for the clients. 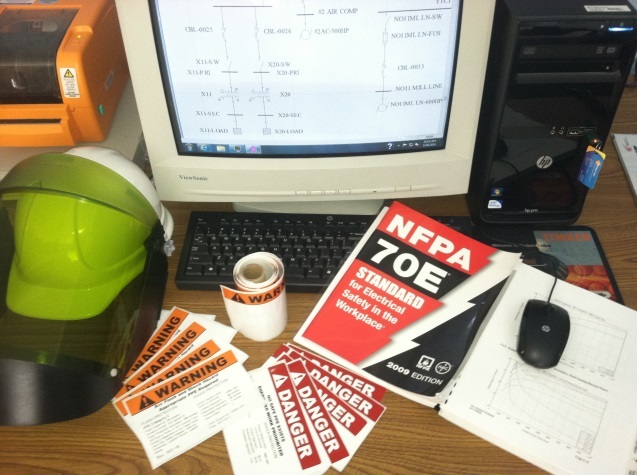 UTEC also prepared the Arc Flash labels for each facility and equipment location. UTEC performed comprehensive arc flash studies and short circuit/ coordination studies for all of Newport News’ Waterworks facilities. UTEC utilized SKM Power Tools for Windows software. The studies included field and record data gathering, system modeling, protective device short circuit and coordination evaluations, arc hazard label creation, mitigation recommendations, and operator training. UTEC provided a report that included analysis results, input data and time current coordination curves. Where dangerous arc hazard mitigation was critical, UTEC provided detailed drawings and instructions for implementation of technology that reduces the available incident energy while maintaining selective coordination.